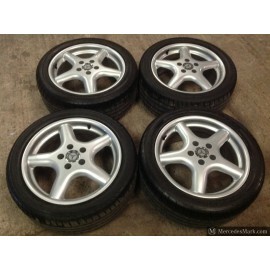 7.5J ”J X 16” H2 ET41 PN: 2104000802. 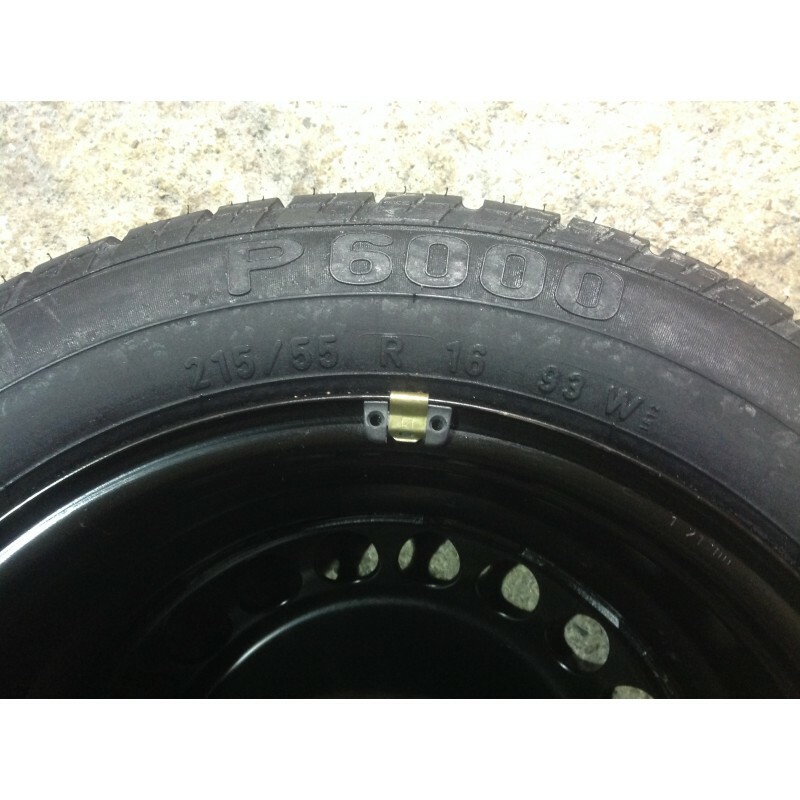 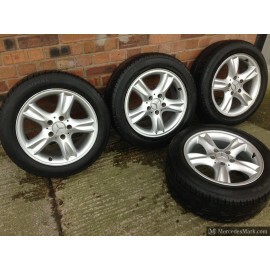 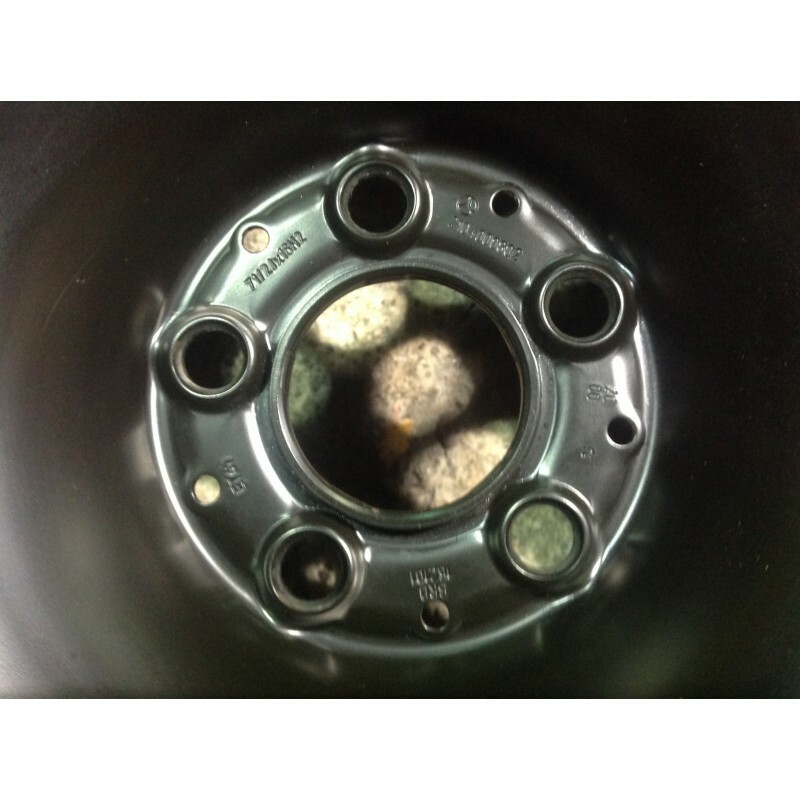 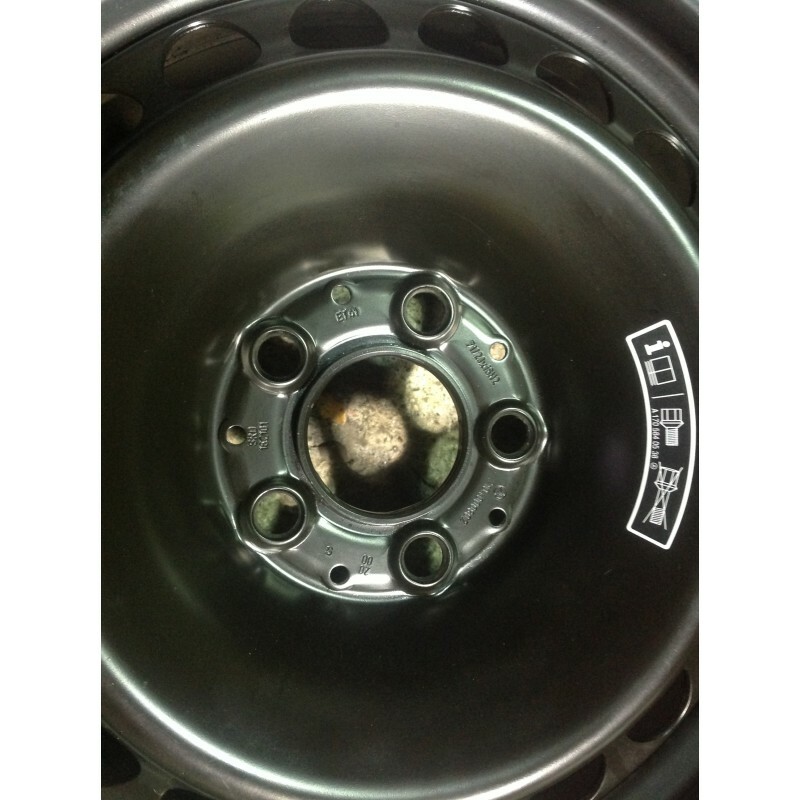 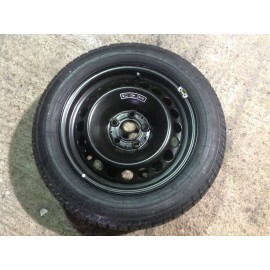 With Brand New P6000 Pirelli Tyre 215 55 16. 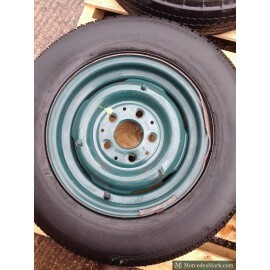 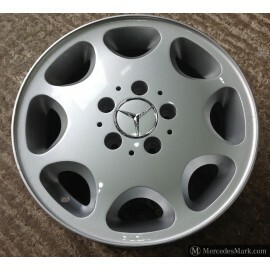 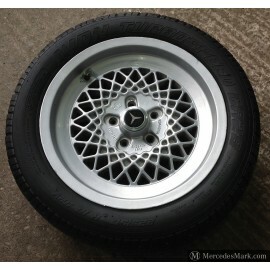 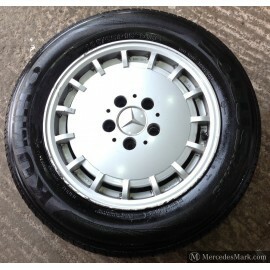 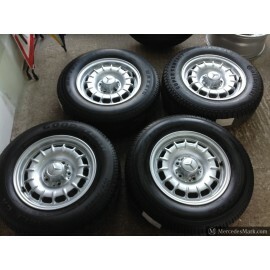 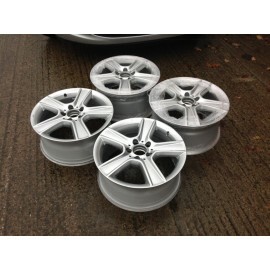 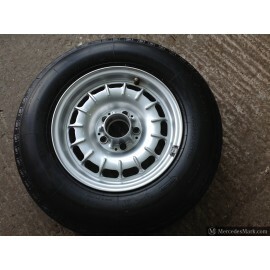 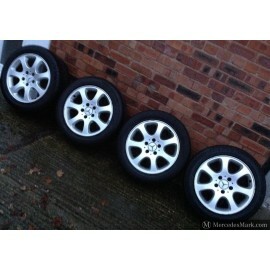 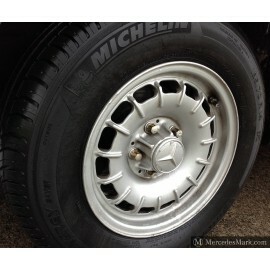 Standard Fitment On Models All W210 Eclass Spare Wheels. 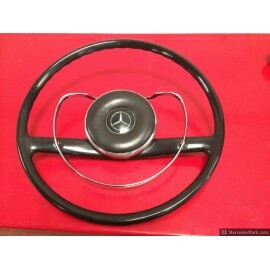 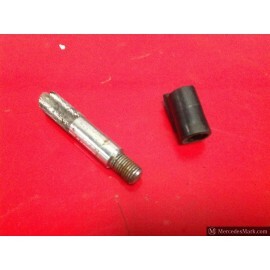 Fits All Models Across The W210 W202 W203 Range Of Cars.